It is with great pleasure that JSW Powersports have taken home yet another glamorous trophy. We thank you Gold Coast for your loyalty towards a family owned and operated business. 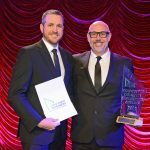 Awarded by Gold Coast Business Excellence Awards on Saturday 10th of November 2018 at The Star Casino, Broadbeach, JSW Powersports were announced as the annual 2018 winners of the Retail, Wholesale and Distribution award. Sponsored by Westpac Banking Corporation. 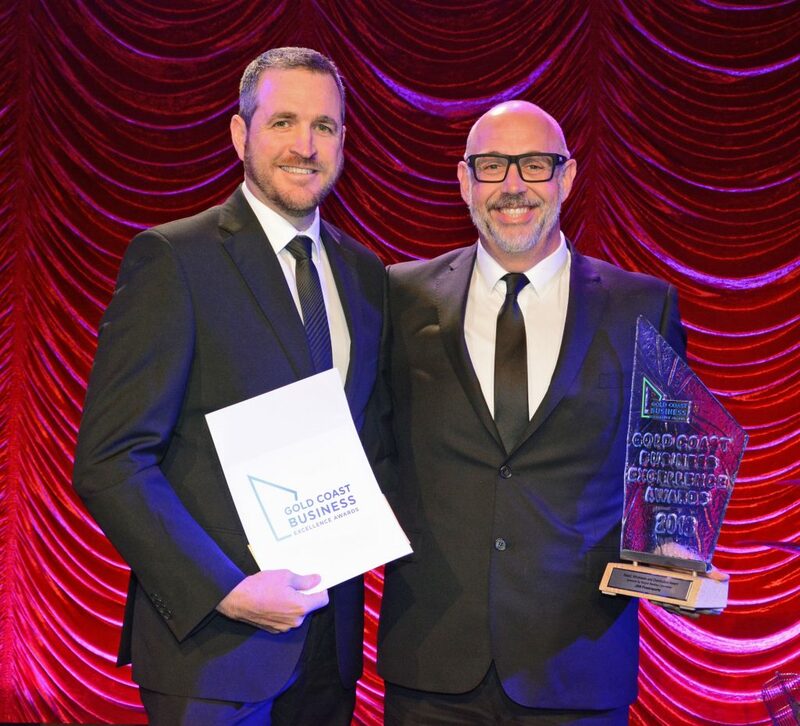 "I am blessed that we have such a committed team that constantly go above and beyond, delivering outstanding products and customer service to the Gold Coast community. Everyday, I am in still in awe that we have grown to become the world's largest Sea-Doo Watercraft dealership, which is no small feat for a Gold Coast based company. Congratulations to all finalists that attended The Gala Awards Night and thank you Gold Coast for your support!"